SHOPRIDER ALLROUNDER This is a 2014 IMMACULATE scooter that would pass as new! Was hardley used and has been serviced from new by us. 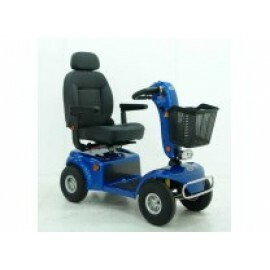 Full suspension, large captains seat, big wheels for good groound clearance. Available at our Caloundra showroom for inspection or we can bring to you f..